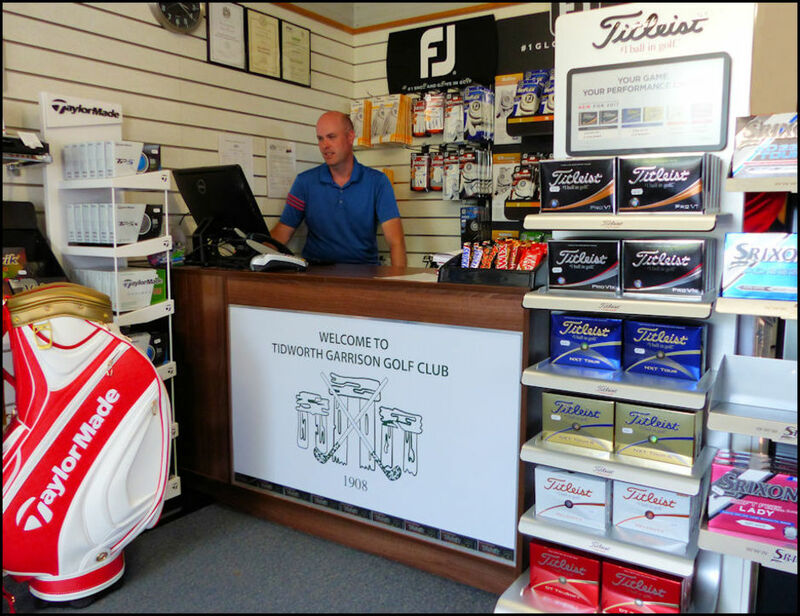 Head Professional Mark Boscott is pleased to offer you a warm welcome to Tidworth Garrison Golf Club Professional’s Office and shop. Mark graduated from Southampton Solent University with a HND in Leisure Studies and a BA (Hons) degree in Sports Studies with Business. He has previously held a Head Academy Coach position within Crown Golf Group and has been a County Coach at various levels within Gloucestershire, Wiltshire and the Berkshire, Buckinghamshire & Oxfordshire Golf Partnership (BB&O). 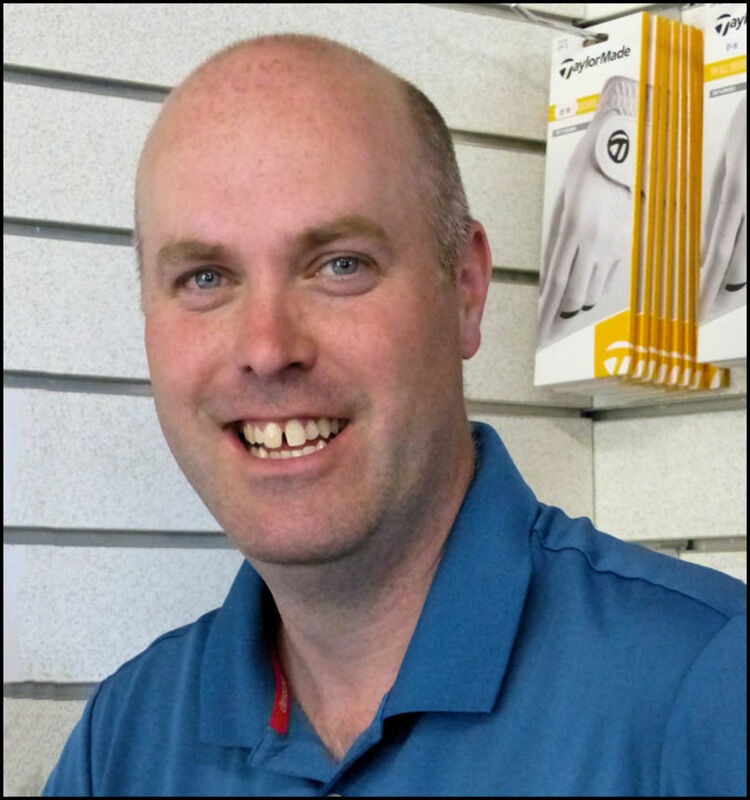 Mark is an Adidas Brand Ambassador, a Srixon Staff Player and holds ‘Advanced Professional’ status with the PGA. Individual lessons are available all year round utilising the driving range, the putting green or our fantastic short game area while playing lessons and strategy sessions can be undertaken out on the golf course. The GC Quad launch monitor enables detailed evidence of your ball flight and club face at impact which is then displayed in a very simple form for investigation and discussion. The V1 iPad video system complements any session and allows as detailed analysis as is needed by the player. 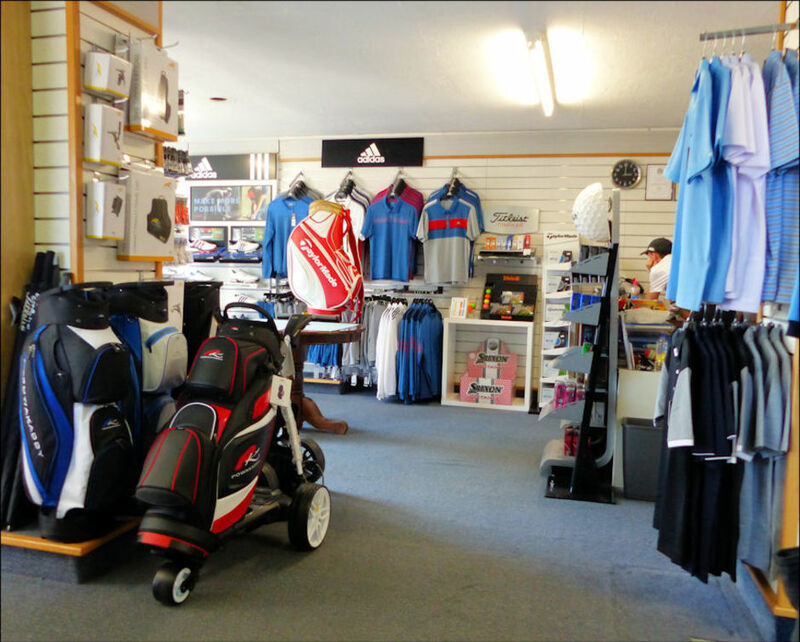 The Pro Shop provides a comfortable environment for members, guests and visitors. We have a chesterfield sofa where you are welcome to sit and enjoy a coffee of your choice from our Majestic Coffee machine while the Sky TV will keep you up to date with live sport from around the world. 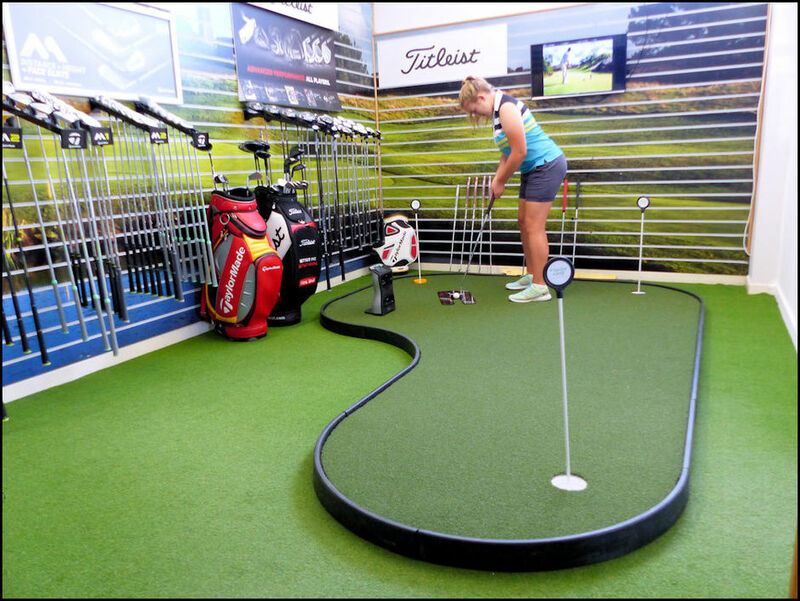 Through strong relationships with suppliers and support from the TGI Golf Partnership, our product range is extensive and all items in the shop are very competitively priced. Typically our prices are already matching internet prices with the additional benefit of offering professional advice and service but there is often a deal to be done.